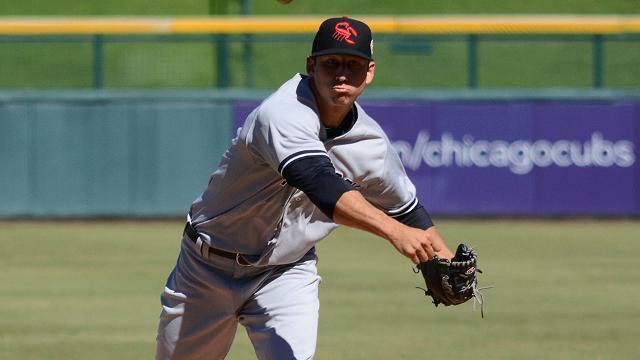 James Kaprielian has pitched well for the Scottsdale Scorpions this Arizona Fall League season but like I’ve said many, many times during these check in posts the stats don’t really matter. The health of his right throwing elbow and his ability to avoid Tommy John surgery, which according to many news sites including Baseball America was on the table at one point this season, is all that matters. Another week and he made it out alive. Breathe Yankees family.